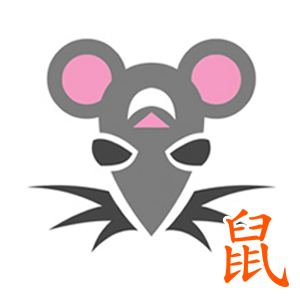 Rat Chinese Daily Horoscope for Today, Tomorrow and the Day after Tomorrow. All the latest information you need about Rat Chinese Horoscope and updated Daily. Your ego has probably been feeling strong lately, and you may feel an extra boost of self-confidence. Don't be surprised if your ego gets threatened by someone who appears out of the blue with an aggressive, opinionated attitude, someone who isn't on quite the same track as you. You may find it hard to deal with people today, since they could be a bit spacey. You may find yourself in a situation where you need to choose whether or not to commit to a relationship. Old demons could come back to haunt you, renewing doubts and creating fears about a lack of freedom. Ignore these demons at all costs! If you give in to them, you're likely to lose a lot of ground. Be courageous and make a decision on your own. The way you act when you first meet people is typical of You. What is it that you do? You try to teach them something. It seems that you always have a lesson to impart, making you prone to giving advice when it isn't always wanted. Make an effort to accept the points of view of others for a change.